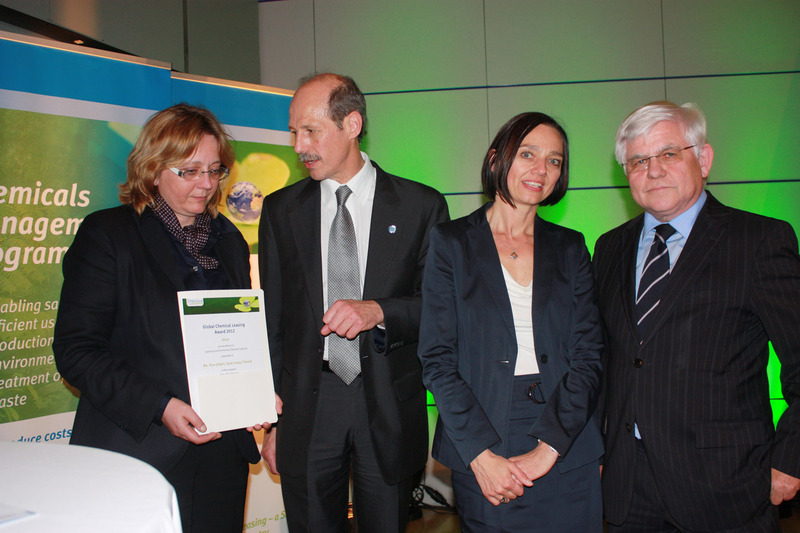 The Award 2012 was jointly organized by UNIDO, the Austrian Federal Ministry of Sustainability and Tourism (BMNT)* and the German Federal Ministry for the Environment, Nature Conservation and Nuclear Safety (BMU). 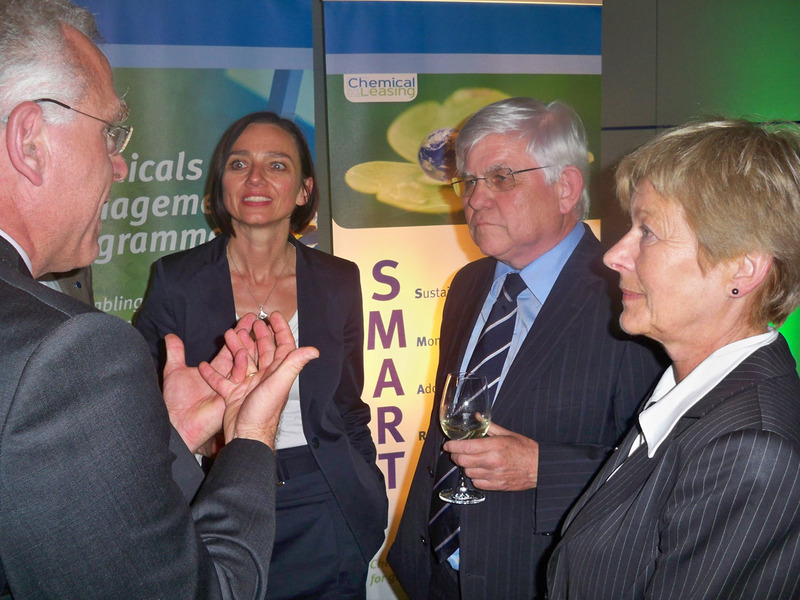 The Award Ceremony took place in June 2012 within the ACHEMA-Congress in Frankfurt, Germany. 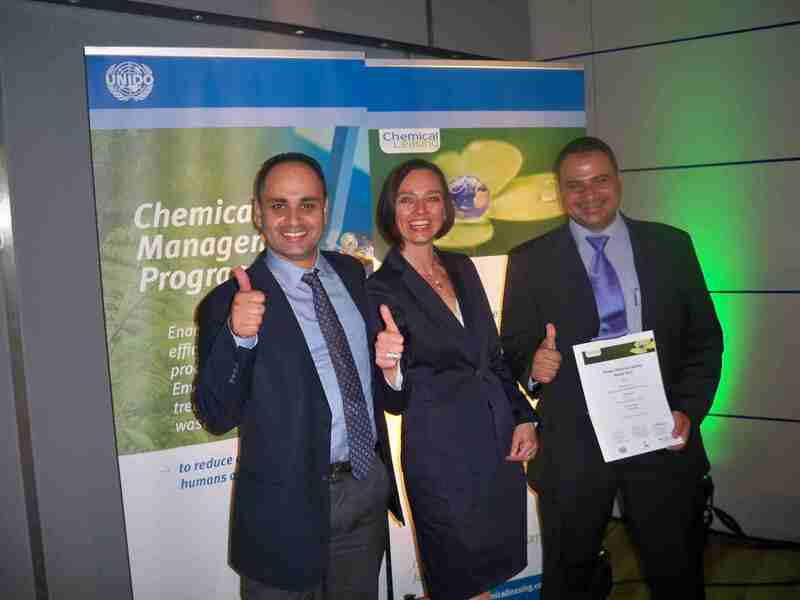 More information on the results of the Global Chemical Leasing Award 2012 can be found below. Please find the speech of Jelena Cvetkovic, Director of the Serbian Chemicals Agency, available as download here. 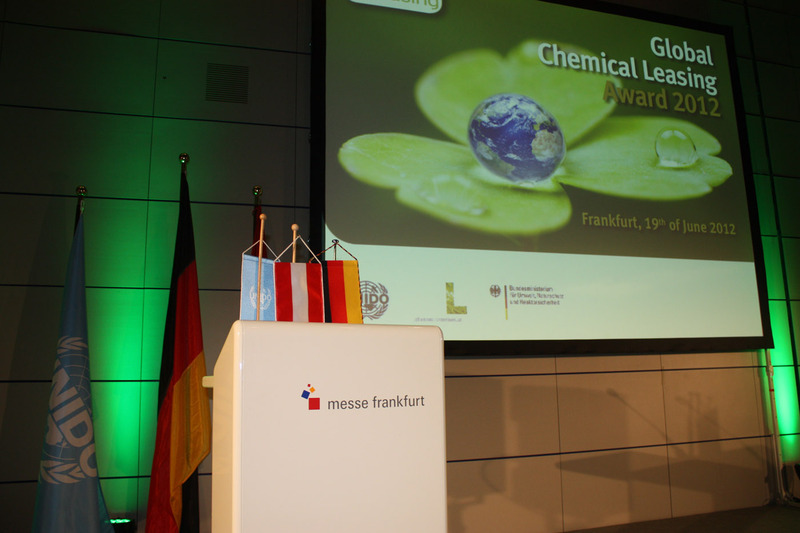 Results of the Global Chemical Leasing Award 2012. UNIDO presentation Global ChL Award 2012.